Use once a month, to ensure continual trouble-Free usage and efficiency of the cutting heads. Packed in a convenient squeezy bottle. 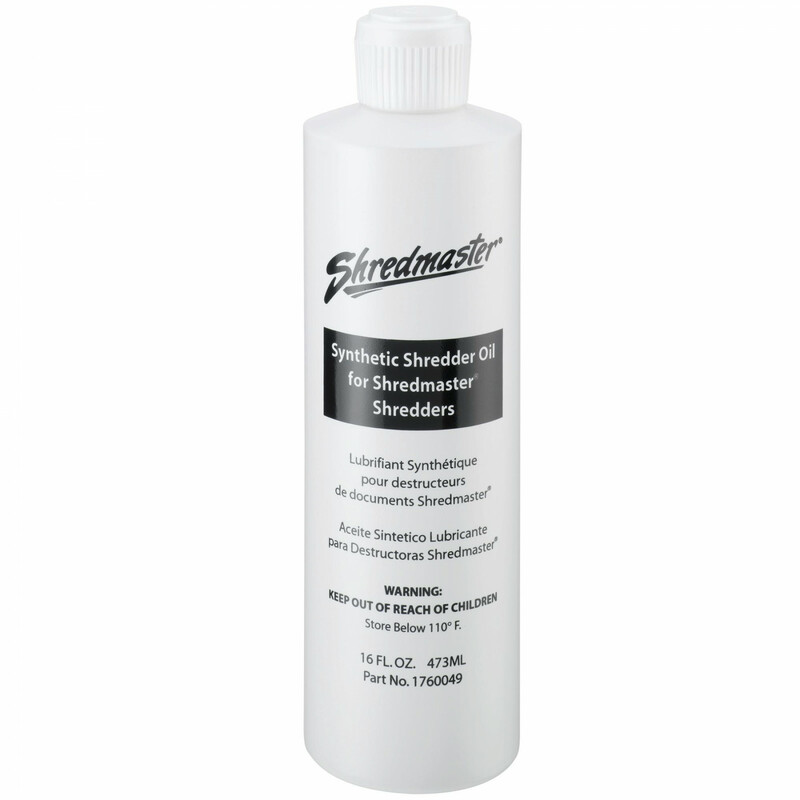 Maintains cutters and prolongs the life of your shredder. Safe for use with all shredder models.